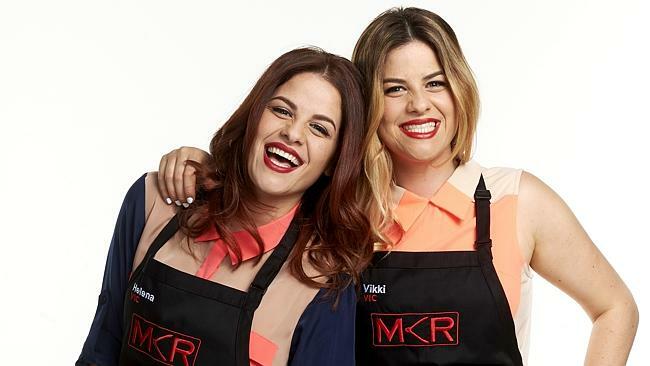 VICTORIA’S Helena and Vikki Moursellas have thrown down the gauntlet to bitchy Perth rivals Chloe James and Kelly Ramsay with a stunning performance on My Kitchen Rules tonight. 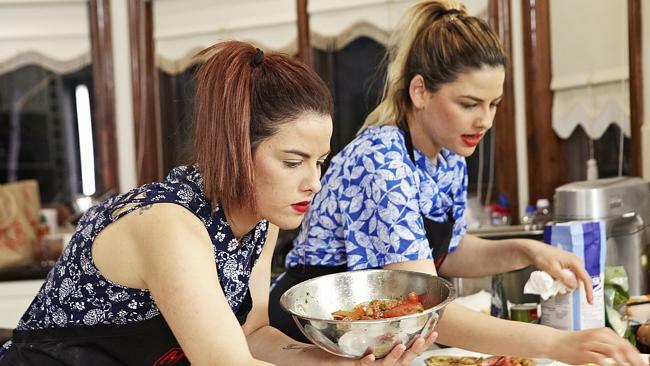 The identical twins scored a whopping 95 out of 100 – the equal highest score in My Kitchen Rules history – with their Mediterranean-inspired three-course menu. The bubbly pair have coined their own catchphrase – “twinning”. The twins’ score included two perfect 10s from judge Pete Evans and another perfect 10 from Manu Feildel. 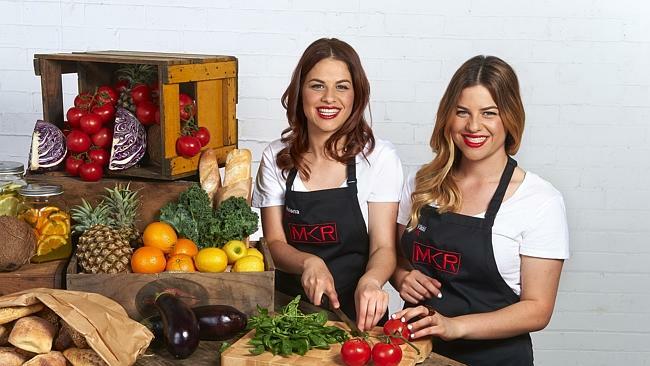 Force to be reckoned with … identical twins Helena and Vikki impressed the MKR judges with their Mediterranean-inspired three-course menu. The Victorian pair, who named their instant restaurant Didima (twins in Greek) plated up an entree of squid wraps with tomato salad; a main of hapuka with black olive sauce, veggie chips and roasted tomatoes; and a clementine and clove semolina cake with spiced mascarpone dessert. The five other teams gave Helena and Vikki a total of 41 out of 50 for the meal. Deb and Rick led the way with 9 out of 10 with other teams, including Chloe and Kelly (through gritted teeth), giving them 8 out of 10. More importantly, Evans and Feildel were mighty impressed. They both scored the entree 10 out of 10. Feildel was harsh on the main scoring 6 out of 10 but Evans disagreed and scored it 9 out of 10. The dessert was another winner, with 10 from Evans and 9 from Feildel.”Read between the lines Chloe and Kelly,” Helena said after the score was announced. 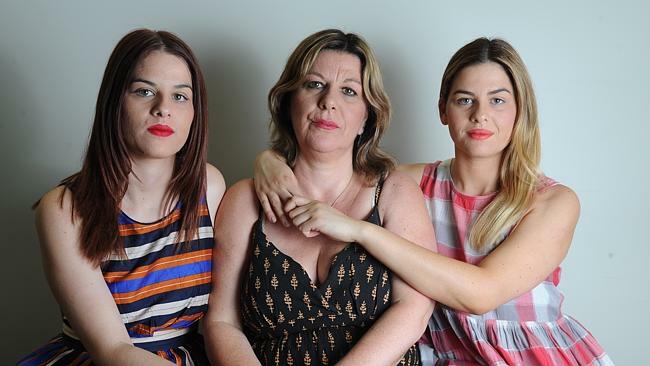 “It was pretty clear Chloe and Kelly didn’t think we had it in us, well we showed them,” Helena said later. An unfazed Chloe fired back a zinger. “We learnt the girls can cook, and maybe they’re not as dumb as we think – no, they’re still dumb.”Chloe and Kelly will get their chance to prove that Kelly’s oft-quoted travels to “more than 40 countries” will help their cooking, with their instant restaurant performance scheduled to air on Tuesday night. 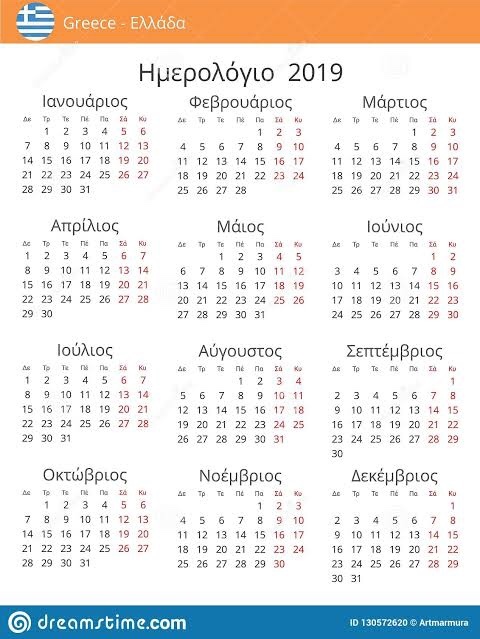 Chloe and Kelly were forced to eat humble pie from the start when the twins’ squid entree proved delicious.”I’m surprised it’s this good, but then again it’s Greek food” and “they cook it all the time, maybe they will stuff up the main,” the Perth pair said. Evans was more effusive. “Sensational dish ladies, absolutely blew me away, that is exactly what I am looking for in this competition,” Evans said.The only slip happened with Feildel’s main. The Frenchman got the pip. The clementine cake turned into an orange cake when the twins couldn’t find clementines at the supermarket. They also had to bake a second semolina cake when the first one failed to rise. Monday night’s show saucy Deb – who has turned flirting with Manu into her trademark – and her long-suffering husband Rick strut their stuff in the kitchen and on Tuesday night the first elimination of the season occurs.